Why is boosting your metabolism so important to your weight loss goals? Because the higher your metabolic rate, the more calories you burn. Translation: a higher metabolism makes it easier to lose weight – and keep it off longterm. Food has to be broken down, digested, absorbed, and processed. This process burns calories, increasing your metabolism for a few hours. However, the amount depends on the type of food you are eating. Fats have been shown to temporarily increase metabolism by 0-3%, carbohydrates 5-10%. Protein is the true powerhouse when it comes to boosting metabolic rate at a whopping 15-30% increase every time you eat it. What’s more, eating protein has also been shown to prevent overeating, as it makes you feel more full. It also helps reduce muscle loss so you maintain more of your muscle tone while dropping fat. Increasing lean muscle mass can boost your metabolism, as muscle has a higher metabolic rate than fat. Strength training especially important as we get older, as we tend to lose muscle naturally as we age. You can help counteract this by incorporating resistance training into your working. High-Intensity Interval Training, or HIIT, is another great training option to boost your metabolic rate – not just during your workout, but for several hours after as well! 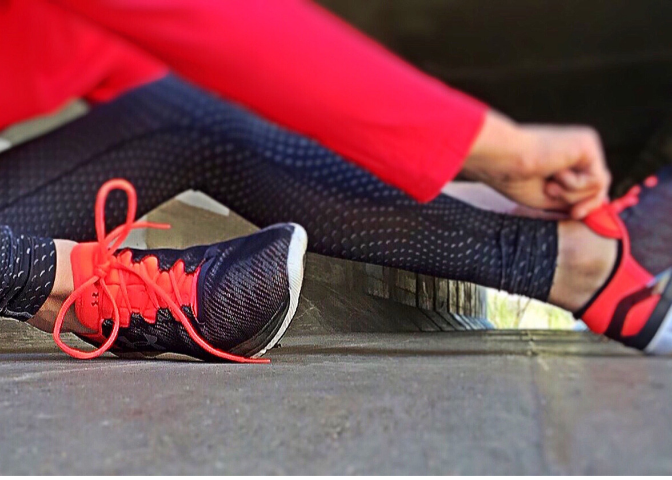 Check out our Trainer Page to choose your Fitness Xhttp://www.thefitnessxperts.com/class-schedule/pert personal trainer or sign up for one of our group fitness classes. Skip the sugary drinks and soda and enjoy a refreshing glass of cold water. This will not only lead to an easy calorie reduction but drinking cold water may also temporarily raise your resting metabolic rate – by as much as 30% as your body works to heat itself back up! Drinking more water has also been associated with boosting weight loss efforts, partly due to its metabolic effects and also because it helps you fill up, which in turn causes you to eat less. Get closer to your goals with H2O! Sitting for too long can lead to weight gain, whereas standing helps you burn more calories and may boost metabolism. If you have to sit often for work, try getting up and walking around a few times a day. Not only is this good for your weight loss efforts, but may help moderate back and hip pain that comes with sitting for too long. You can also consider investing in a standing desk. Stress and sleep both play a role in our hormones. Too much stress equals increased cortisol, and too little sleep leads to decreased levels of leptin and increased levels of ghrelin. These hormones are responsible for regulating appetitive, so naturally if they are out of whack, it can lead to overeating and weight gain. Furthermore, cortisol is also known as the belly fat hormone; if belly fat is a problem area for you, check your stress levels. The good news is that stress and sleep are manageable. Research suggests getting 7-8 hours of sleep a night. Stress can be managed by a number of natural methods. Some of our favorites include massage therapy, acupuncture, meditation, Qi Gong, Tai Chi, mindful walking, and yoga/stretching. Even a few minutes of mindful breathing, walking, or stretching first thing in the morning can make a huge difference on your stress levels. Studies suggest that Green tea may increase metabolism by 4-5%. Besides this, its a great alternative to soda and sugary drinks, which can help you cut back on calories. Green tea has L-theanine in it, which some research has shown may improve mental focus and quality of sleep. Coconut oil is high in medium-chain fats which have been found to increase metabolism more than other types of fats, 12% versus 4% for long-chain fats. Talk to your Fitness Xperts coach for more help on boosting metabolism, losing weight and reaching your goals safely and successfully. Don’t have a coach? No matter your goal, we have the perfect coach for you — check out our FitX Trainer page! 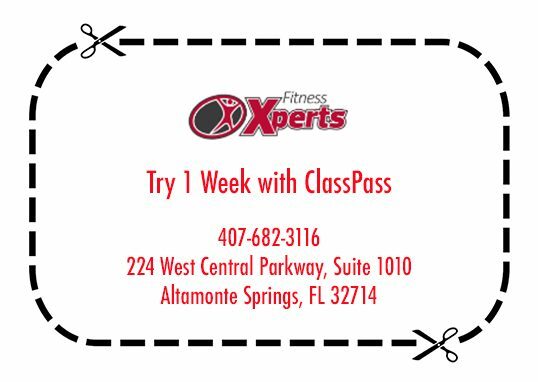 Fitness Xperts is located in Altamonte Springs, Florida, just minutes from Longwood, Lake Mary, Casselberry, Winter Springs, Winter Park, Maitland, and Apopka. We offer personal training and group fitness classes for ALL fitness levels. Call us at (407) 682-3116 to learn more!